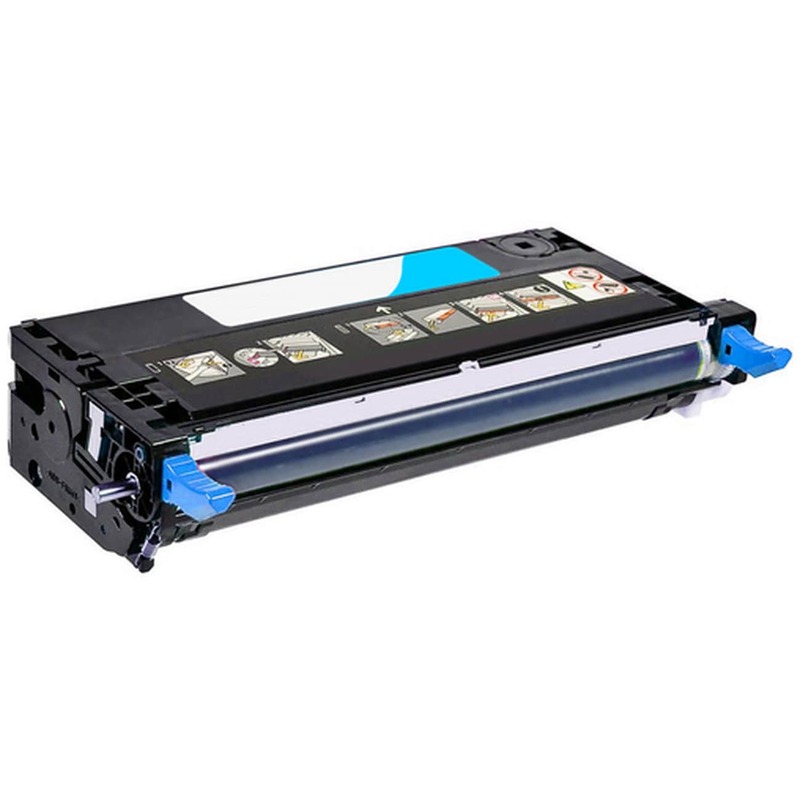 Remanufactured Dell Toner Cartridge, Cyan, High Capacity 8,000 page yield. Replaces Dell part number: 330-1199. Color Laser Toner Cartridge compatible with Dell 3130cn.